I have procrastinated long enough so, I finally cleaned and organized my room today. What else can I do when I am snowed in with 2 ft of snow?! Thanks to all the cleaning and organizing, I am listing my Forever 21 satin black dress and Cole Haan boots for sale. I have a few more pieces of clothing but I think I will most likely bring those to a consignment store. I do still of course have the Marc by Marc Jacobs Owl Lady bag in Fire that needs to go to a new home of course. The listings for my items can be found in my booth on Bonanzle. There is a widget on the right that should direct you to the booth, should you be interested. Help me clear my wardrobe, will ya? Heh. 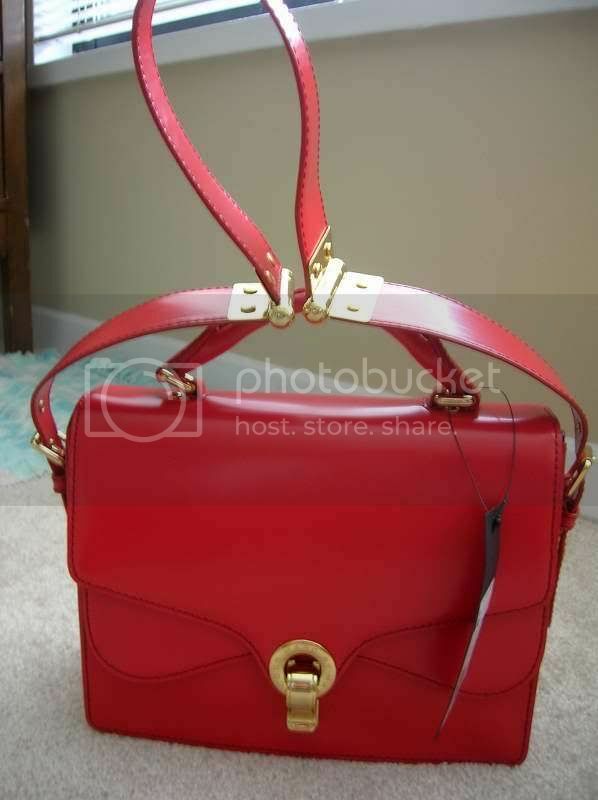 This entry was posted in Fashion and tagged bags, Marc by Marc Jacobs, red on February 6, 2010 by fauxionista.